Aaron Irizarry aka “Ron”, is the Director of User Experience at Nasdaq and has been building online products for startups and large corporations for over 10 years. He is also a life long Dodgers fan, heavy metal enthusiast, and co-author of Discussing Design: Improving Communication and Collaboration Through Critique. 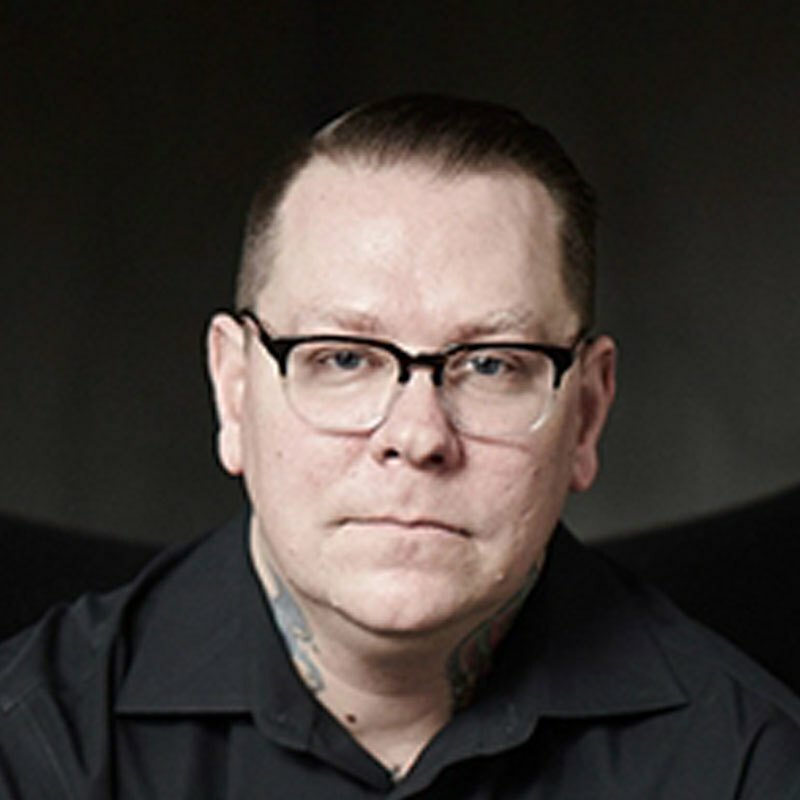 You can follow his frequent ramblings about food, sports, music, and design leadership on twitter at @aaroni.